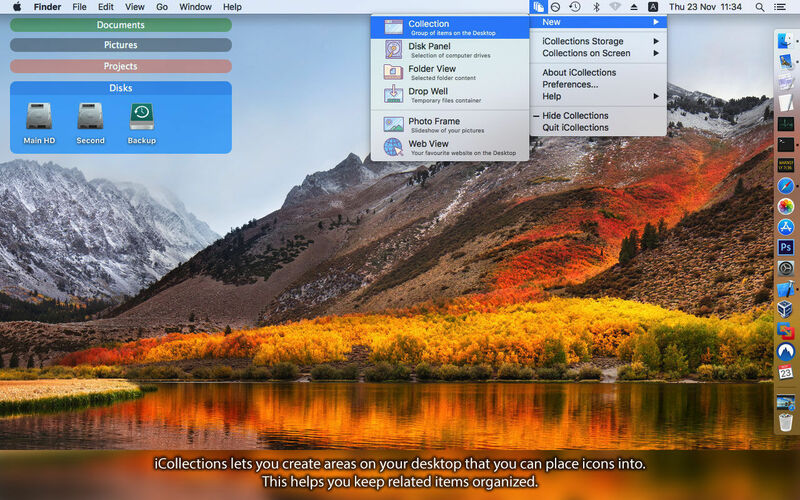 iCollections 4.7 – Organize your desktop icons. Next story Submerge 3.5 – Add hardcoded subtitles with ease. Previous story gTasks Pro 1.3.7 – Tasks for Google. Videowall HD 1.0.0 – Full HD video on the desktop. KeyCue 7.1 – Displays all menu shortcut commands.